Rent a mailbox with a Vancouver street address instead of a post office box to give your business address more credibility and to maintain the privacy of your home location. A mailbox rental at Postal Connections is a professional, convenient and efficient way to receive letters and packages for your home-based or any personal business. You are notified automatically when there are packages. 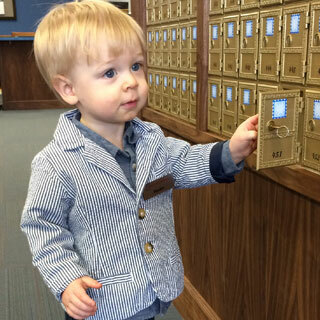 Consider renting a mailbox with us.